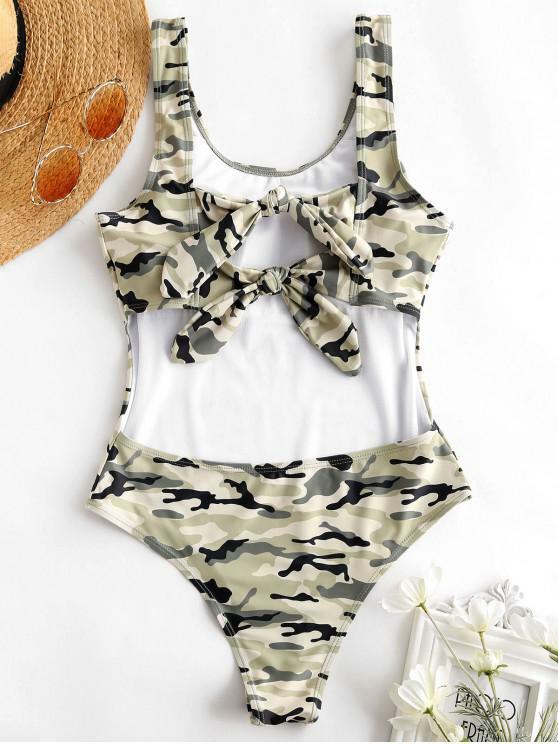 Easy to show the slim curves in the one-piece silhouette, this swimwear features a camouflage pattern throughout with adorable tied knots at the flirty cut out back and a high cut design to accent the legs. Classic tank style plus wild pattern, wish you enjoy the trip in our new piece! #zafulsnap I’m 5 8” , Cup Size C, Waist 32, Bust 22, Chest, 32 and a Small fit perfectly. 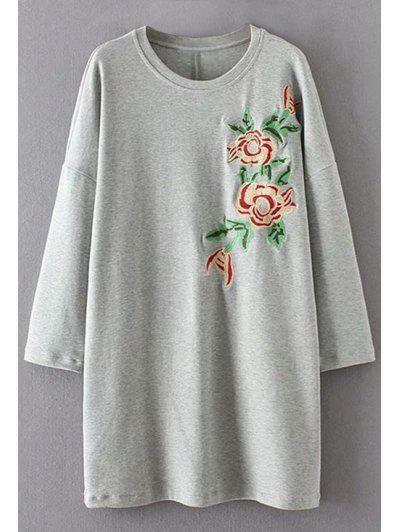 I love the print and style. Would recommend buying!! #zafulsnap This bathing suit is super cute but I will say it's made for a chill day on the beach and not for activities. The bottoms to me are a little weird fitting but that's probably because I'm not used to cheekier high waisted bottoms. 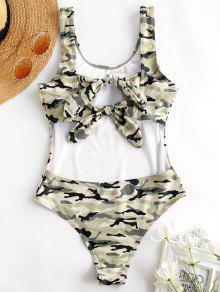 Other than that I love the bathing suit especially for the price! Also I'm a 32DD if that makes a difference.